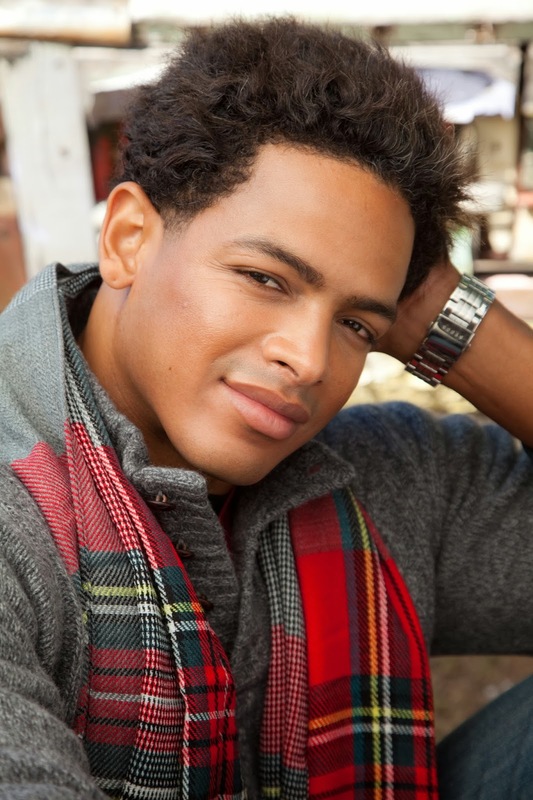 Braxton A. Cosby is the author of the new book The School of Ministry: The Windgate, as well as The Star-Crossed Saga: Protostar. He also is a sports nutritionist and personal trainer, and co-hosts Ask the Fat Doctors on Atlanta's 1380 WAOK. He lives in Atlanta. Q: Your website says that you have created "a new genre of writing; Sci-Fance--mixing science fiction and romance." How do you blend the two? A: Sci-fance started with The Star-Crossed Saga. 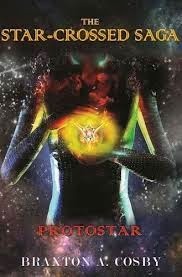 Protostar is book 1 of the series that will come out early next year by Winter Goose Publications. I wanted to create a story that found a balance between romance and action/adventure, which encompasses the science-fiction elements. First I start with the central characters as the main focus. I ask myself simple questions like: what is the plot, how are they linked, what are the implications of their relationship, and what kind of twist can there be to make the story different from tales? Once those questions are answered, I move on to the sci-fi components of the story. The set pieces have to be larger than life. The action has to be fast and interesting and the characters have to be compelling. Nobody likes sci-fi that is over your head or weird. So the best plan is to give the aliens humanistic qualities and keep the sci-fi technology simple. I think I found the balance with Protostar. 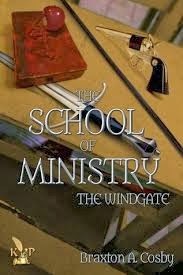 Q: How did you come up with the character of Ziv in your new book, The School of Ministry: The Windgate? A: I kind of stumbled upon Ziv. I started with an orphan who was dealt a bad hand in the game of life. He was merely supposed to be a character that fights his way to respectability, through some transitional elements throughout the tale, like love, perseverance, etc. But as I continued to work him into the story, Ziv became so real to me. I became a part of his story, rather than him becoming a part of mine. His distinct voice evolved into this sort of ‘poetic’ tone that I love to re-read over and over again. The pages in which Ziv is telling the story are my favorite. The biggest compliment I’ve gotten about the story is the clarity in which people can see and feel the world that Ziv builds through his descriptors. Although he’s only 18, he carries a bit of an old soul in his voice. His naivety is the key to keeping him grounded in the mind of a teenager. Q: Your books have been described as "young adult" books, but did you have a particular age in mind when you wrote them? A: Originally, I planned for them to cater to the 13-25 age range, but the majority of my readers are older, ranging in the late 20s to 30s. Their critiques of the two novels have been very favorable, even to the point that most of my bloggers have categorized The Windgate as New Adult due to the serious themes and the mature choices the characters must make. Q: You've also focused on health-related issues. What are some of your key pieces of advice for people who want to get in better shape? A: Keep it simple. People have made fitness, health, losing or gaining weight too difficult. The diets and lifestyle changes have become a bit too convoluted and overwhelming. Most people quit because it’s too much to handle and they become discouraged. They need to simplify things in order to stay the course. Simple things like eating half their plates and moving twice as much, on a daily basis, is the best place to start. If you can adopt a simple practice that you can manage and stick with, then graduate something more advanced. The key is to not bite off more than you can chew – pardon the pun. A: The sequel to The Windgate, along with building out my new entertainment studio Cosby Media Productions. Expect amazing news coming in 2014. A: I am so grateful for this interview and I wish both you and your readers a very safe and blessed Holiday season.